So, hi. This is my blog. 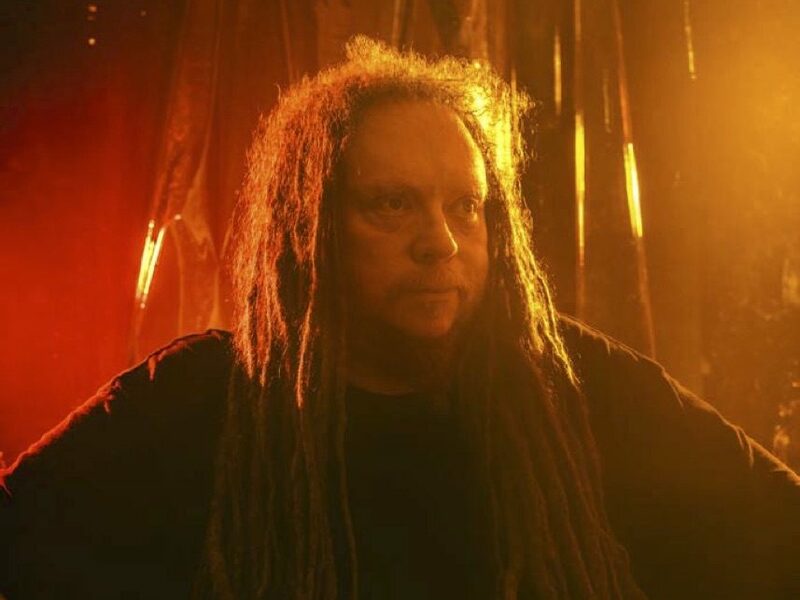 I’m likely going to change everything about it before the week is out, but for now let’s begin with a trip back to the beginning: my recent conversation with Jaron Lanier in the current issue of WIRED. If you’ve ever put on a VR headset, or seen one, or even if you’ve just heard the term “virtual reality,” all of that is thanks to Lanier. Not only did he popularize the term itself as a twentysomething wunderkind, but in the 1980s he founded and ran VPL Research, which was the first bring VR into the zeitgeist. The gadgets in movies like The Lawnmower Man and Johnny Mnemonic? Lanier. Even the Nintendo Power Glove—which, I know, not VR, but come on, still pretty great—was based on designs from Lanier and his colleague, Thomas Zimmerman. He’s also written a bunch of books about technology and our relationship to it; if you’ve ever felt resentful of being shackled to the phone in your pocket, you might enjoy You Are Not a Gadget: A Manifesto. Now, Lanier’s got a new book out. Dawn of the New Everything is a memoir of sorts, but also contains some of his trademarked weirdo (and I mean that in the best way) pontificating about what VR is—and what it should be. He’s a singularly thoughtful guy, one who balances his wonder with cynicism and will blow your mind with the way he thinks about the future. I know he did mine. Hope you enjoy the interview. Read the interview at WIRED.